 Bromsgrove based Redstone Plumbing and Heating are fully Gas Safe Registered Engineers (Our No is 200824). 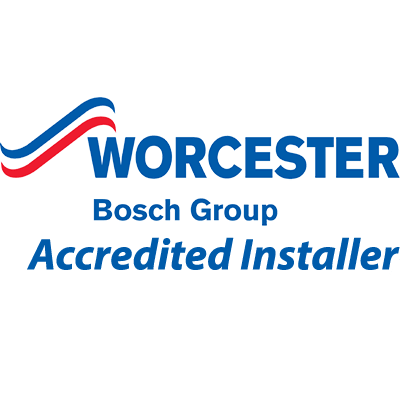 All gas cooker and fire installations are carried out to the highest of standards and in keeping with current Gas Regulations. 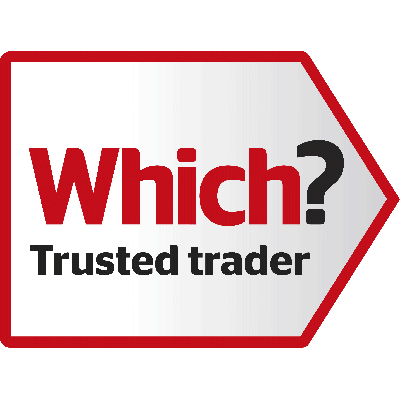 Whether you need a new gas cooker, fire or even a central heating system installed we can help. 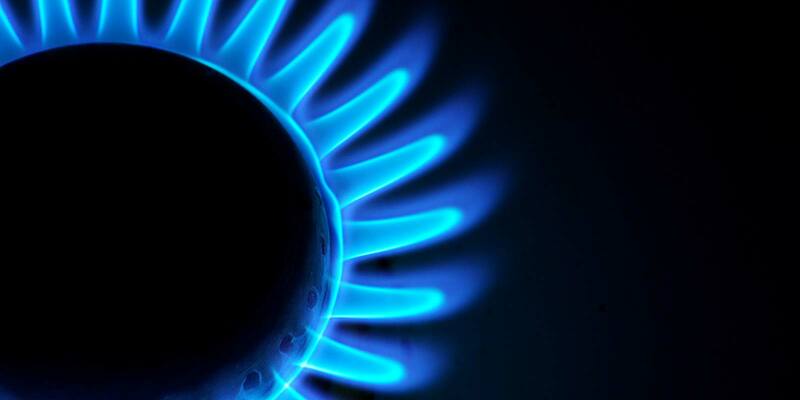 We undertake gas fire installation, gas fire maintenance and also provide gas leak testing. 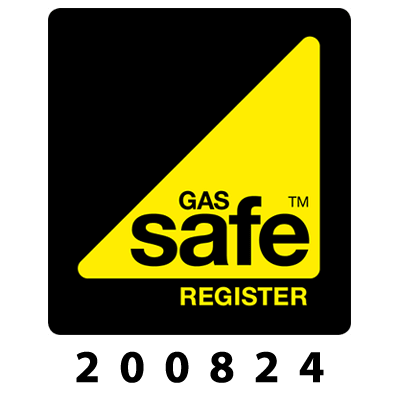 All work is guaranteed and performed by a Gas Safe Registered Engineer. 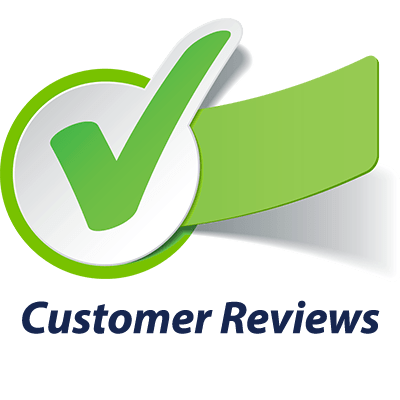 Gas checks will be carried out during and after installation giving complete peace of mind. This includes checking the catchment space into which the fire will be fitted, ventilation checks and chimney or flue liner tests with a smoke pellet. During a gas cooker installation we will fit a new gas hose and bayonet to the gas cooker as the existing installation may not remain tight throughout the gas cookers life time. Depending on the gas cooker manufacturer guidelines, we may also fit a stability bracket or security chain to prevent the gas cooker tilting. After the gas cooker is connected, the gas installer will then test the gas cooker to ensure it’s safe to operate thereafter. Regular servicing of gas fires and other appliances helps to keep them working efficiently and safely. This is particularly important for open-flue and ‘flueless’ gas fires to ensure that flues and / or ventilation are operating correctly.